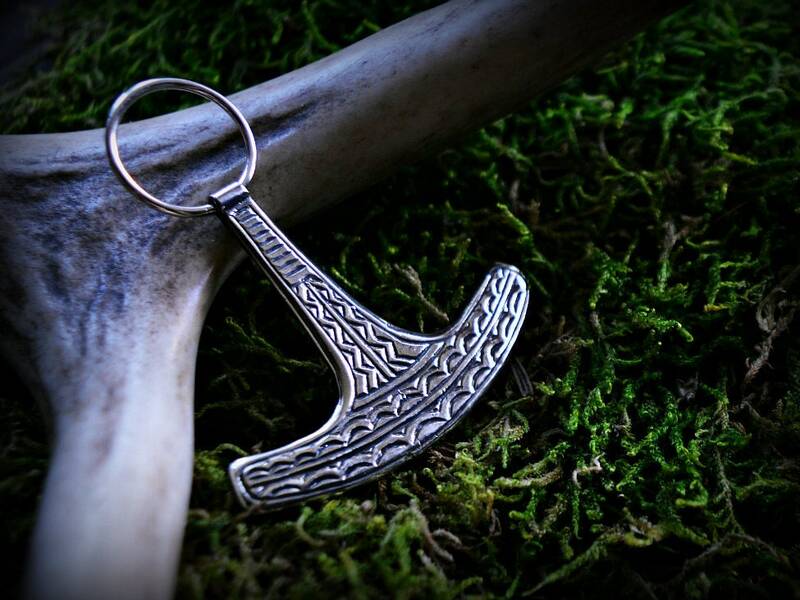 Ukonvasara, or Ukonkirves, is the symbol and magical weapon of the Finnish thunder god Ukko, similar to Thor's Mjölnir. 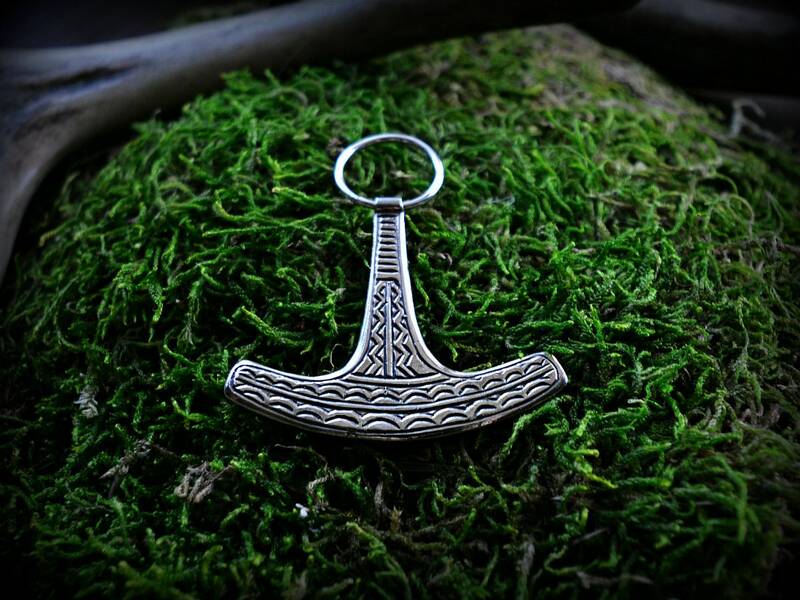 It's a boat shaped pendant interpreted as a hammer or axe. Ukonvasara means hammer of Ukko. This silver pendant is a replica of a find from Finland, dated to Viking period. Made entirely of sterling silver.